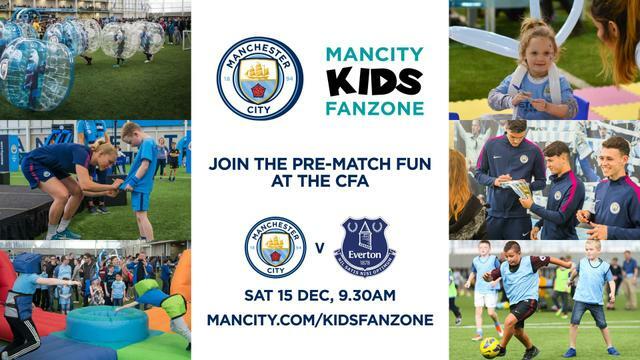 Come along to our FREE family event ahead of the Everton game Saturday 15th December! • 3 trophies to get your photos with! It all starts at 9.30am and finishes with a march to the match together at 11.30am. Claim up to five free tickets here with your supporter number 123456. you can redeem your tickets here. Please note: match tickets for the Everton game are not included and must be purchased separately here.